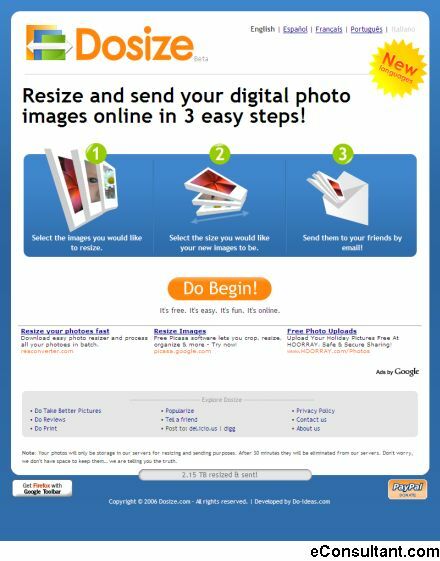 Description : Select the images you would like to resize. Select the size you would like your new images to be. Send them to your friends by email.